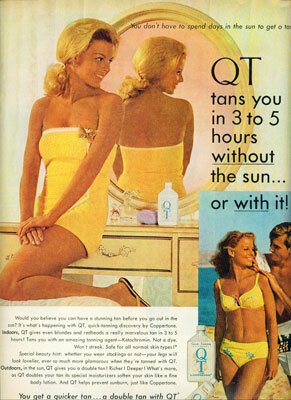 Back in the '60s, Coppertone launched QT, the first sunless tanning lotion ever. And to this day, over 40 years later, the main ingredients used in most self-tanners to bronze the skin are still dihydroxyacetone (DHA) and erythrulose. 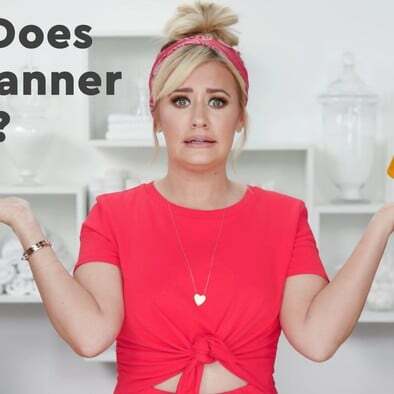 While DHA has been refined over the years to streak and stink less, self-tanners have essentially changed very little. 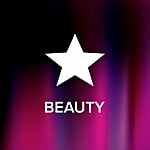 What has changed: formulas are scented, more moisturizing, and available in different textures. 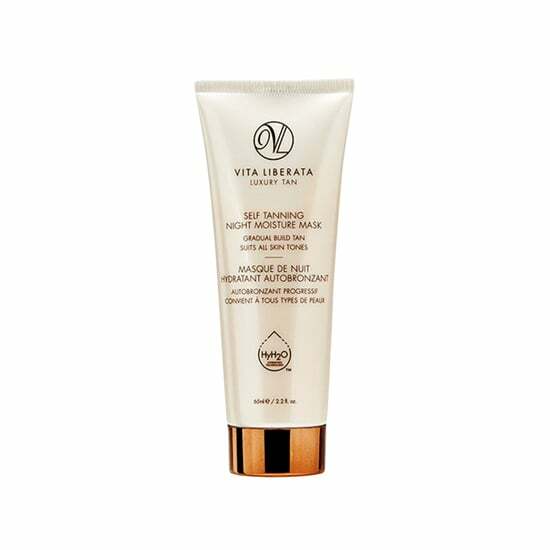 Most self-tans last for about a week, so if you're simply looking for a run-of-the-mill temporary tan, inexpensive drugstore products get the job done. If you seek a more luxurious experience, there's no shortage of scented treats out there. 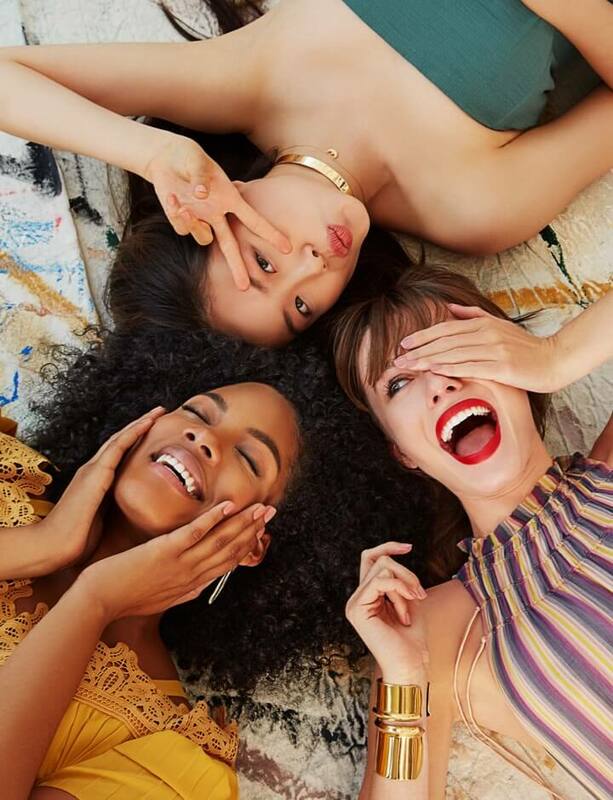 And to make that tan last a little longer, follow these three easy steps: exfoliate before application, put on a little lotion before you begin, and apply a moisturizing self-tanner. We Love That Golden Glow, but What Makes Self-Tanners Work?